A Labour Relations Specialist can either work for a union or for a company, but they serve the same purpose regardless of affiliation: to bridge the gap between corporations and the unions their employees participate in, in order to streamline conflict and labour law dispute resolution. With such high numbers of production days lost, individuals, businesses and national economies can take massive knocks when labour-organisation relations break down. This is where the Labour Relations Specialist comes in. 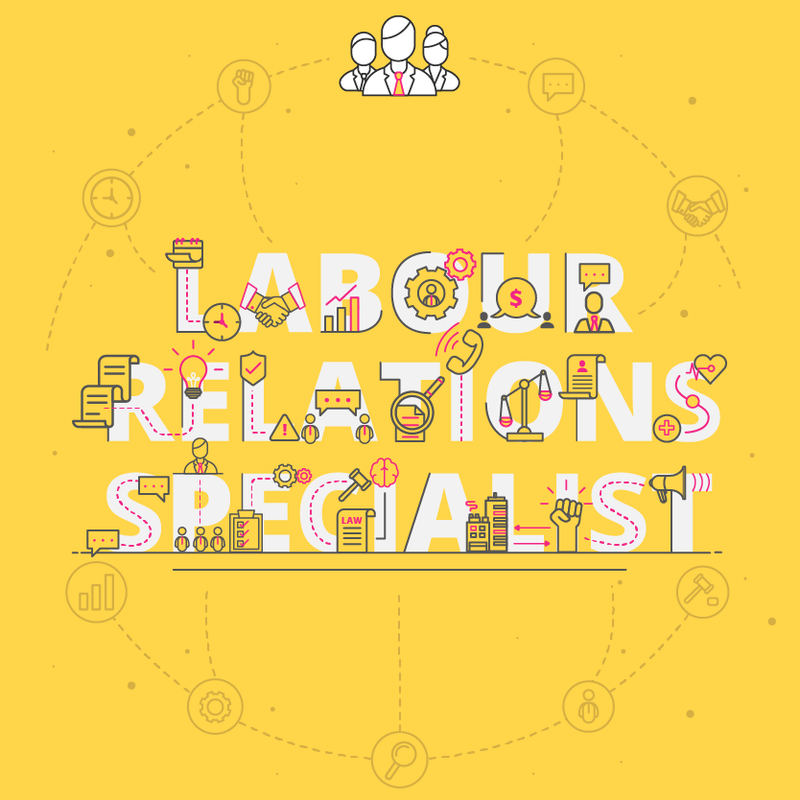 What are the key responsibilities of a Labour Relations Specialist? Labour Relations Specialists possess a wide range of support skills that are directly linked to employer-union relations. Their skills are centered around potential crisis management, and as such they facilitate negotiations between organisations and unions, are responsible for offering legal support during hearings and ensure fair policies are developed and adhered to. What is the career path of a Labour Relations Specialist? With the job outlook in the employment services industry expected to grow by 55% by 2020, there is an ever-present need for future Labour Relations Specialists.2 Professionals with a calm professional manner, collaborative work style, respect for diverse populations, and exceptional interpersonal communication skills are in high demand. A popular career move for a Labour Relations Specialist is to advance into a managerial role. This could be into the position of Labour Relations Manager, or into the broader roles of Human Resources Manager or Human Resources Director. There are many related career opportunities in the labour law industry as labour relations is applicable in so many facets of managing a workforce. People generally move out of this position before gaining 20 years of experience in it. What is the potential salary for a Labour Relations Specialist? Experience plays the largest role in determining the earning potential of a Labour Relations Specialist.3 In such a contentious field of work, being able to prove you can keep a level head and deliver strategic solutions to conflict is a massive boost to desirability. What are the education and training requirements for a Labour Relations Specialist? Due to the varying nature of each individual Labour Relations Specialist role in every organisation, there isn’t one standard set of qualifications that you have to possess to enter the career path. A related Bachelor’s degree is usually required by potential employers, but no further study is considered the norm. Coupled with experience, a Bachelor’s is typically all that is required for a successful entry-level Labour Relations Specialist application. Bachelor’s degree: Most Labour Relations Specialists earn a Bachelor’s degree before entering the working world. Appropriate fields of study are those of labour or employment relations, human resources, or industrial relations. Related working experience: Seeing as experience is vital to success in this role, many people earn their stripes as Human Resource Generalists before specialising in labour relations. Additionally, employers sometimes require experience within their own company or specific industry, just to make sure you can fill the role effectively. 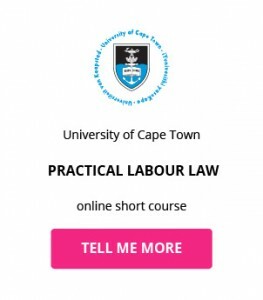 Certification: While not considered compulsory, some colleges and universities do offer labour relations and labour law certificates to professionals who prefer greater specialisation in certain topics, such as mediation or litigation. These certificates offer you a better understanding of things like labour law, collective bargaining, and grievance processes. 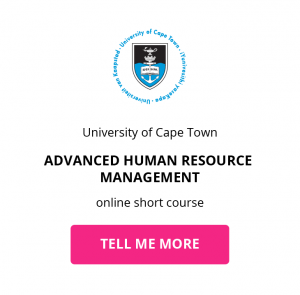 Short courses: Because of the plethora of demands a labour relations specialist faces, no one degree can truly prepare you for the job specifications. 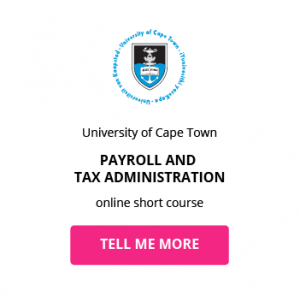 Online short courses in Contract and Management Law, Compliance Management or Practical Labour Law can give you the experience you need to master the necessary skills. 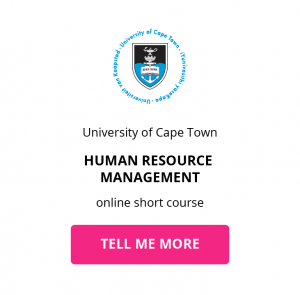 Download a course prospectus to find out how one of these online short courses can help you become a Labour Relations Specialist.